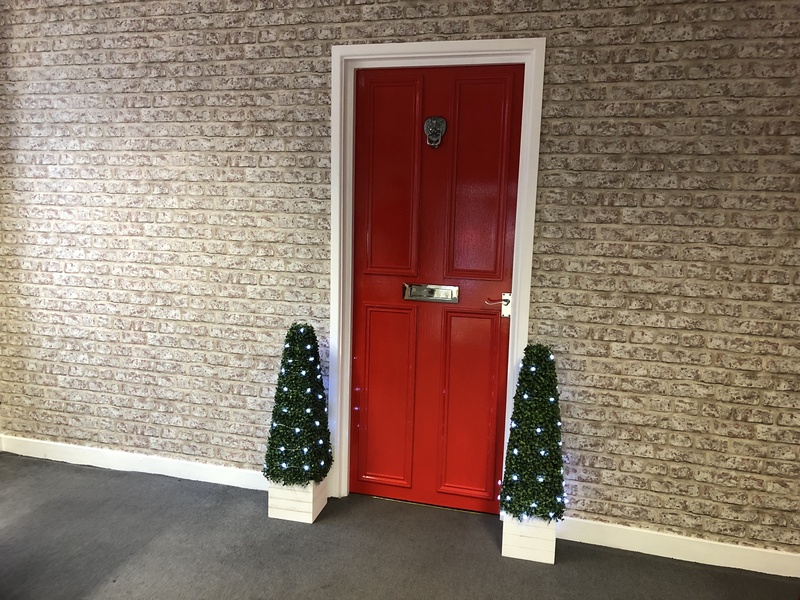 We've been in the town now for a number of years, pop in and see our newly refurbished office, meet the team, and let us help you find your dream home! If youre renovating a property come and talk to me and Ill put the kettle on  Ive been working on mine for the last 25 years and know the Farrow and Ball paint chart off by heart! Im also a keen cook, my hero is Tom Kerridge  and love long walks provided theres a pub at the end, a welcome for my mini schnauzer Bertie, and plenty of gin! Im very proud to be at the heart of a friendly but incredibly professional and successful team in what we see as a town with a real sense of community. Over the last 12 full months there have been 1,888 sales in Kidderminster. This is a 8% change on the previous 12 month period. The average sales price was £198,723. 8% of sales in the past 12 months were flats, achieving an average sales price of £91,633. Houses achieved an average price of £212,557. The total value of sales was £413,984,975. The highest value recorded by the Land Registry over the past 12 months was £315,000 for a flat and £1,850,000 for a house.